#IMFO What a wonderful sight. We wouldn’t mind half a concert with this madly talented director, scriptwriter, producer and actor, Anurag Kashyap. 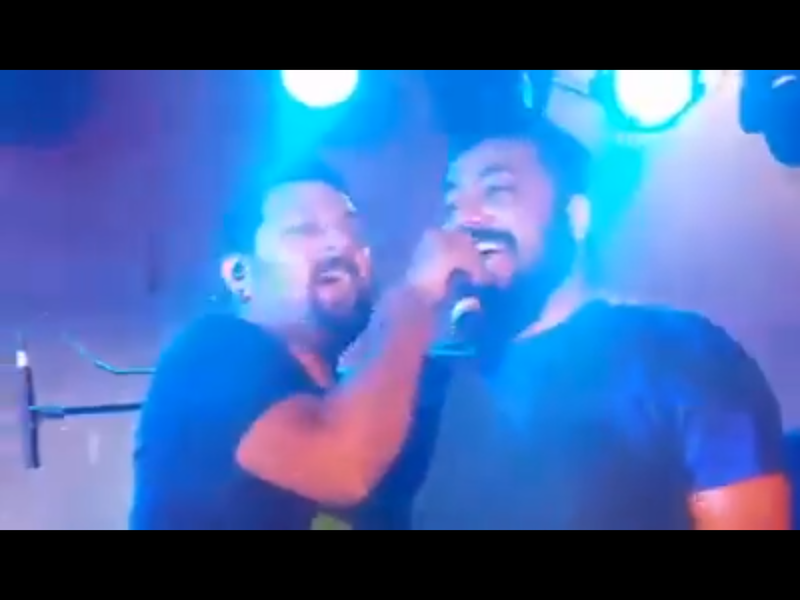 Actor yes, while you do give this cameo at a live gig with the Bangalore-based Lagori a look, Akira starring Anurag Kashyap alongside Sonakshi Sinha is out as well. His movies all have fantastic soundtracks, a collective live would be smashing.